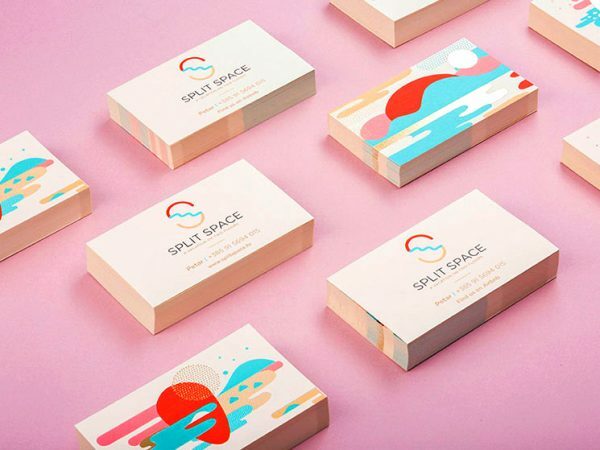 Mireldy Design Studio designed these business cards for Split Space, a renovated two-story apartment located in the center of the historical Old Town of Split, Croatia. Although quite small, the apartment came into existence by merging two floors and is, in a way, split in two parts – hence the name ‘Split Space’. 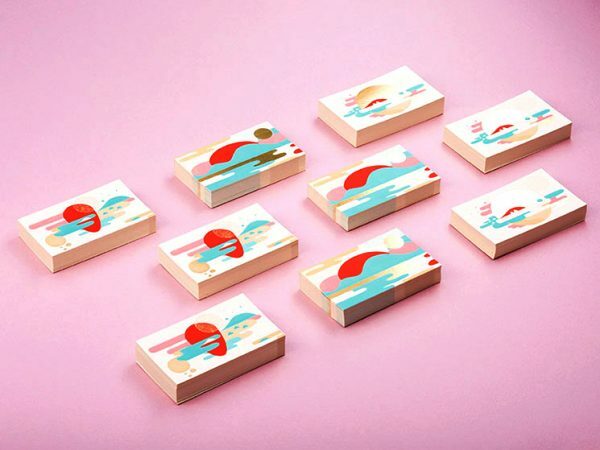 When it comes to visual branding, the goal was to portray the main characteristics of the apartment and also its settings – the climate, the landscape and the Mediterranean backdrop. The logo incorporates not only the contour of the apartment – a space split in two parts – but also gives homage to the Mediterranean scenery by incorporating the sun, the sea and the coast. 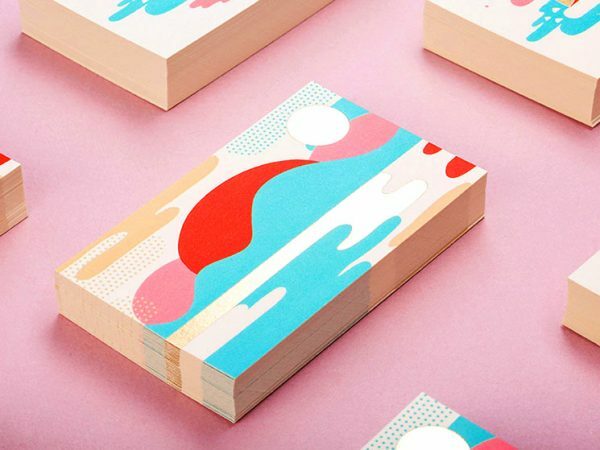 Three variation of images were used on one side of the business card. These business cards were foil printed (three clichés gold) on 300g China White Antique paper by Cerovski. The design is elegant, stylish and impressive enough to make you look twice!